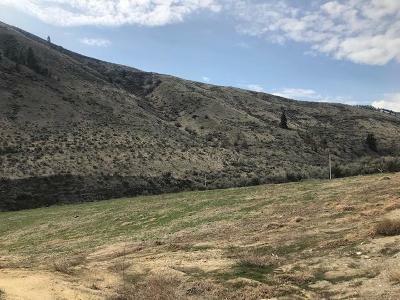 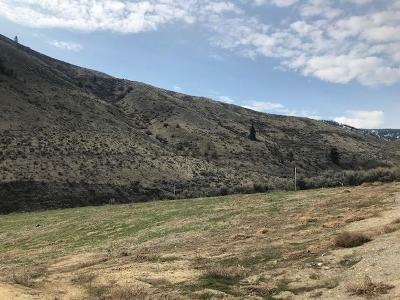 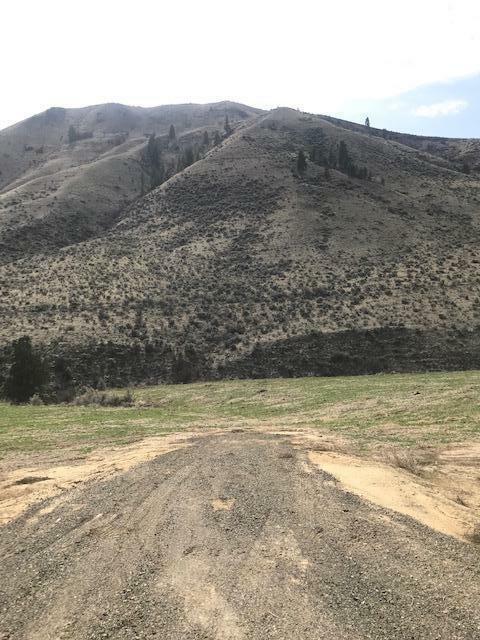 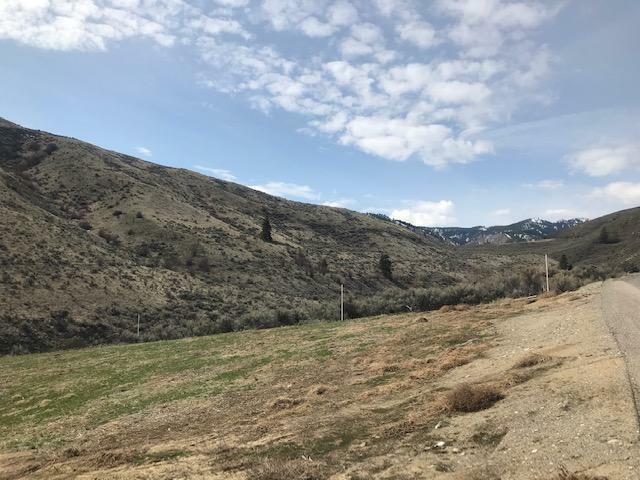 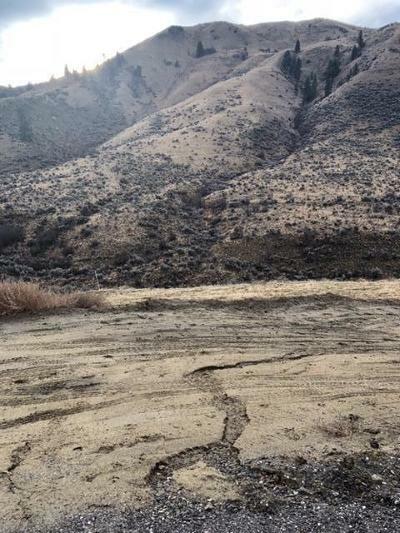 This 9.29 acre potential home site is situated to allow for panoramic mountain views from all directions! 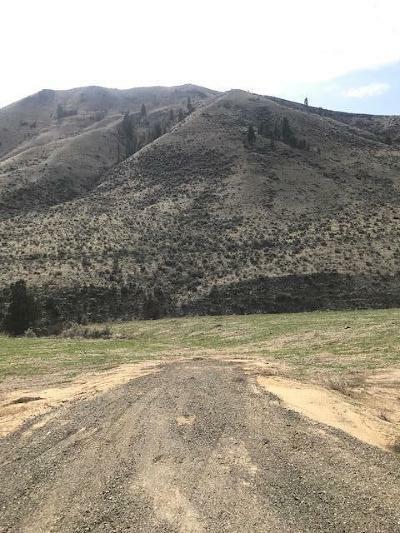 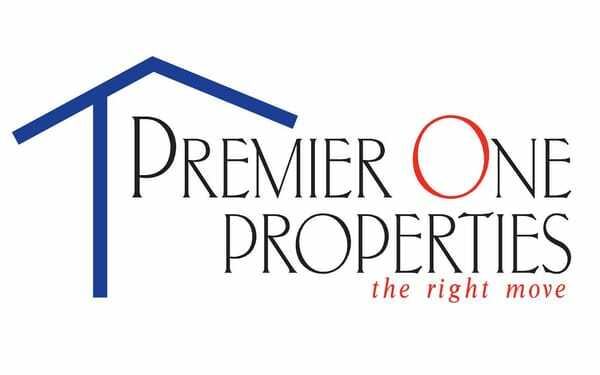 Looking for a country feel but still close to town, look no further, this is your opportunity to build your dream home and so much more. 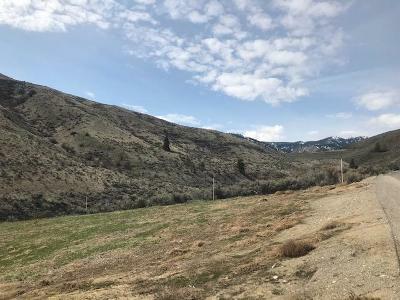 Located only 3 miles from town & 10 miles from MISSION RIDGE SKI AREAGeo tech report on file @listing office.